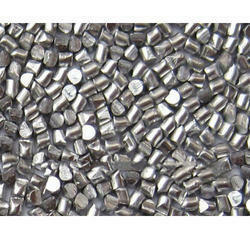 We are known for offering our a commendable gamut of High Chrome High Nickel Shots. 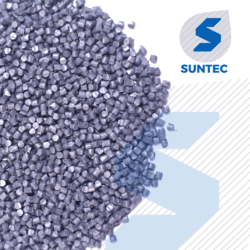 Processed by making use of supreme quality required basic material, these offered grits are in compliance with the defined parameters of the industry. Furthermore, we have made the offered grits available in different quantity packing so as to meet divergent demands of the clients. We are manufacturing a wide range of High Chrome High Nickel Shots , Glass Beads that are used for cleaning, deburring and texturing without removing any base metal High Chrome High Nickel Shots. For the diverse requirements of our clients, we are engaged in manufacturing, supplying, trading and exporting a wide range of High Chrome Nickel Shots. These products are manufactured using high quality raw material and advanced technologies.